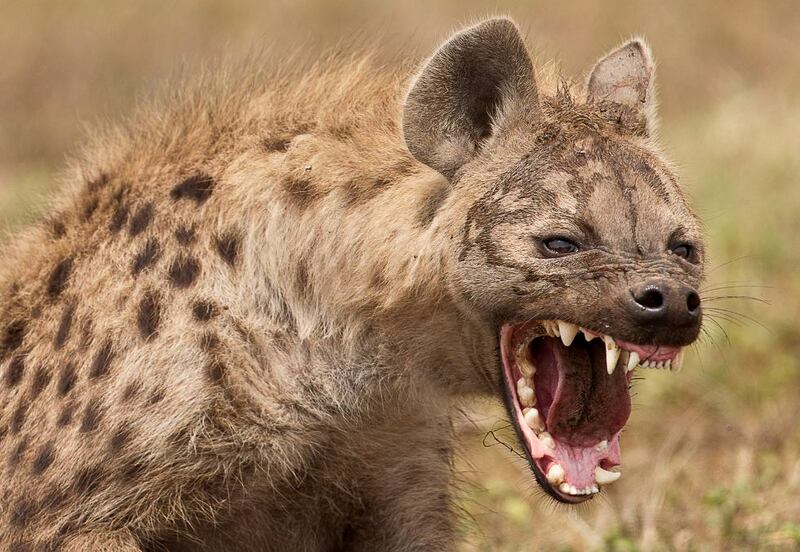 Would you let a wild animal eat your manhood if it’ll make you rich in return? That’s exactly what Chamangeni Zulu from Malawi did after a witch doctor assured him that losing body parts would make him rich. In an interview with Zulu at his hospital bed in Chipata General Hospital in Zambia, he explained that after he arrived in Chipata, he met a couple of business people who advised him that the best way to be rich is by sacrificing parts of his body. Following their advice along with specific instructions to be naked, Zulu headed to a bush at the wee hours of the morning on March 24 where he let a hyena attack him and chew on his toes (he lost three) and his manhood as well. He recounts crawling to a nearby service road where he was picked up by two passing police officers and taken immediately to the hospital. With his condition confirmed as stable, Zulu is still hopeful that he would still become rich amidst losing some very important parts of his body.